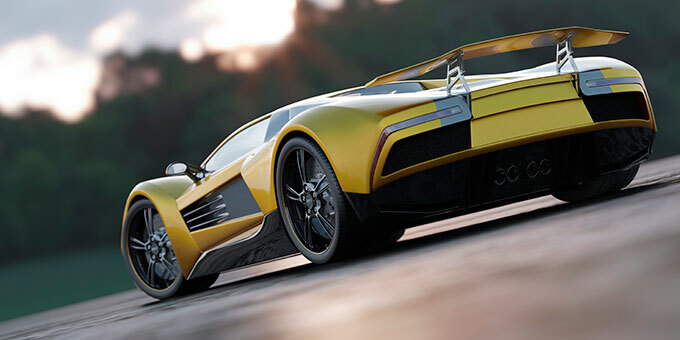 Tires don’t get much credit from car manufacturers, and as you look at a vehicle and all of its engineering and components, it might not be the first thing that comes to mind but…tires can be transformational! What do we mean? Arguably, more so than any other vehicle component, tires can profoundly alter and transform vehicle performance and attributes. Because of tires, a vehicle can either be a capable wintertime performer or a two-ton paperweight. Certain tires facilitate performance car and supercar achievements, while others can make those superlative vehicles drastically less effective and impressive. Tires make the difference between a capable 4x4 in challenging off-road environments, and a car that’s essentially restricted to road use. The list goes on. This sets the stage to the question of why you would want or need UHP tires. Tires don’t produce just small differences in vehicle behavior and dynamics, but rather major and fundamental differences. UHP tires are especially recognized for their significant influence on vehicle behavior and capability. If your vehicle was developed, tested, and originally sold with UHP tires, then to fully maintain its performance attributes, UHP tires are a must. (while observing speed limits and all road laws of course) You don’t need a race track to appreciate the advantages of UHP tires. Through the corners of your favorite back road, and certainly on windy mountain roads, UHP tires will shine with consistent performance and feedback, compared to lesser alternatives. 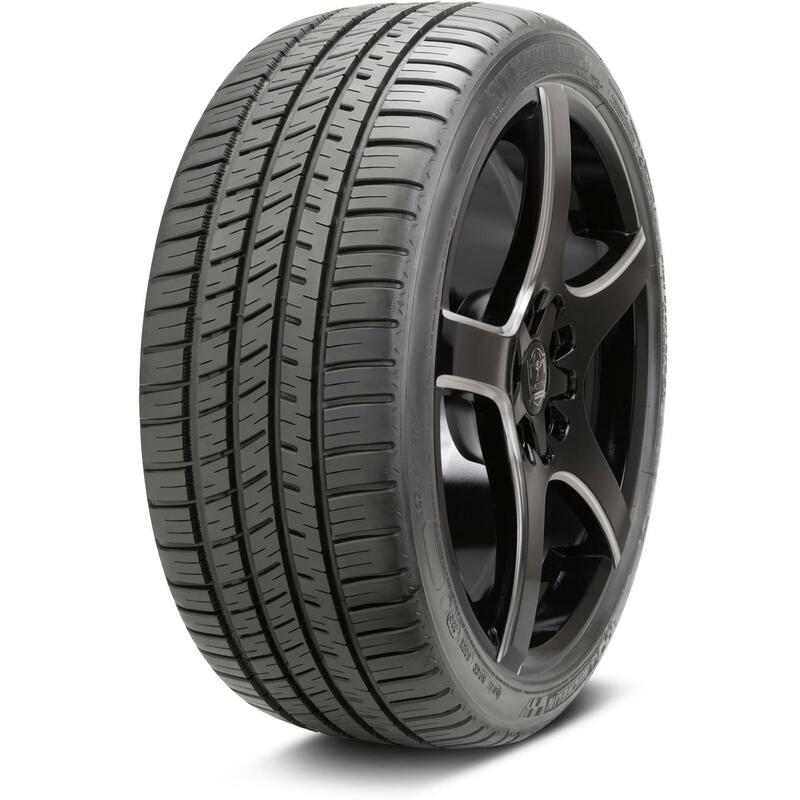 In an autocross or track environment, UHP tires are just about mandatory, even at the beginner/novice level. In these driving contexts tires are subject to repeat, ongoing stresses that are too much for standard tires. Serious sidewall and tread damage, as well as hazardously variable traction (grip), there through one corner and not the next, can occur inside one session with non-performance tires. 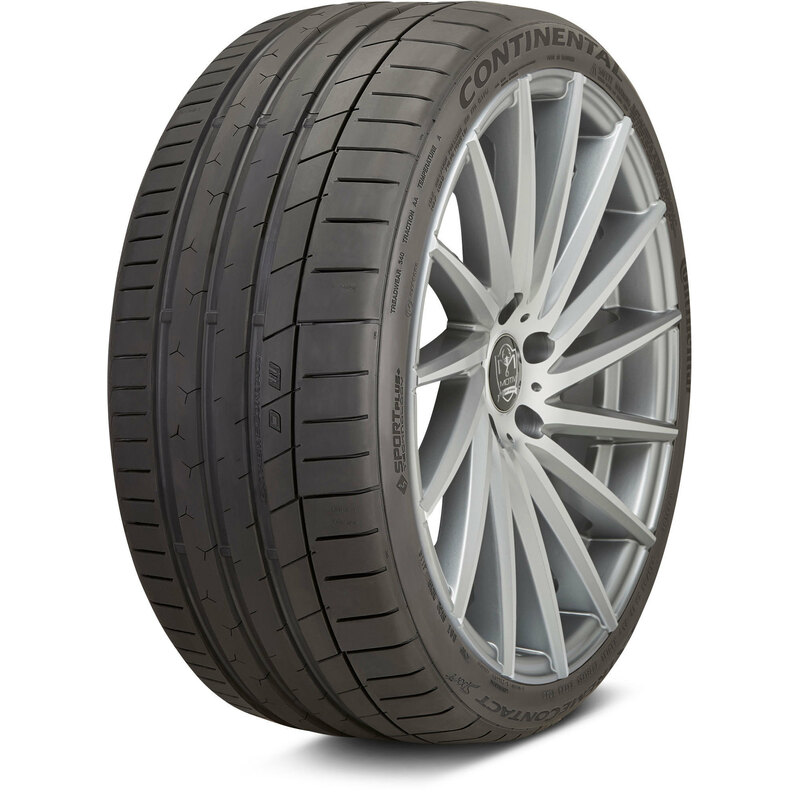 Modern UHP tires like the Continental ExtremeContact Sport and Michelin Pilot Sport 4 S are specifically engineered to withstand these stresses, and deliver sustained performance. 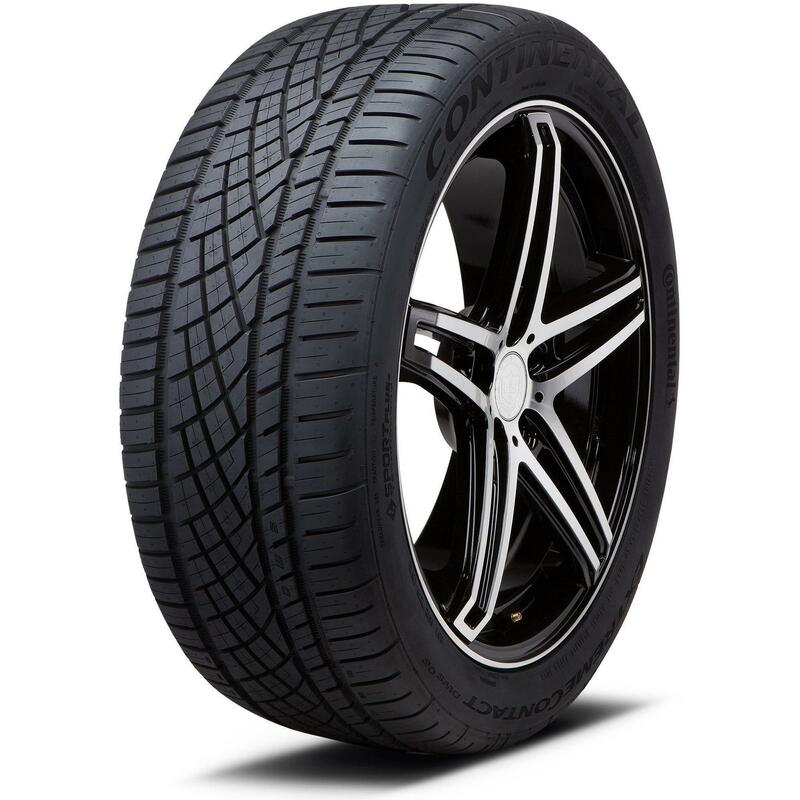 Dual purpose, road and track performance tires have reached a new high point with the current generation. UHP tires bring out whatever “goods” your vehicle chassis has to offer, and deliver the greatest amount of road and chassis feedback. If you enjoy being engaged with your car and the road, then UHP tires will add to that sense of connectivity/involvement. Maximum vehicle performance, traction, and capability can’t be accomplished without UHP tires. 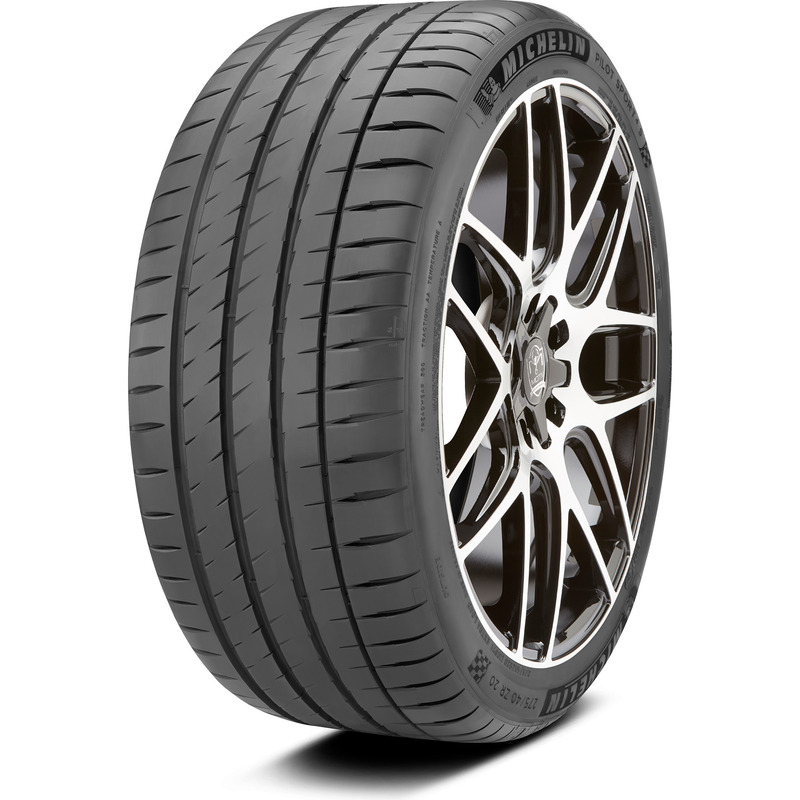 Very simply, if you want to extract and enjoy the best possible performance from your vehicle, UHP tires are a must. At first glance UHP tires might be viewed as firmly on the side of discretionary, maybe even frivolous. But the fact of the matter is they deliver maximum grip and performance, and therefore maximum safety. This is often an overlooked, underappreciated element of the UHP tire equation. Decades of tire testing data from around the world demonstrates UHP tires deliver the shortest stopping distances, the greatest amount of vehicle control under extreme handling (evasive maneuvering), the most lateral grip, and excellent traction on wet roads. With UHP tires your performance window is maximized. Another way to think about it is your window of vehicle control is similarly maximized. Shop UHP tires now and get fast and free delivery to a local installer near you. Or give one of our tire experts a call at (800) 961-8668 to get the right tire for your car. With tires and warranties, you get what you pay for. Find out what you should expect to pay.